You are a fiercely loyal Montesa man Pere? Yes yes yes, but me …this was happening just after I go Montesa. When I am Derbi I see the beginning of the war between Montesa and Bultaco. 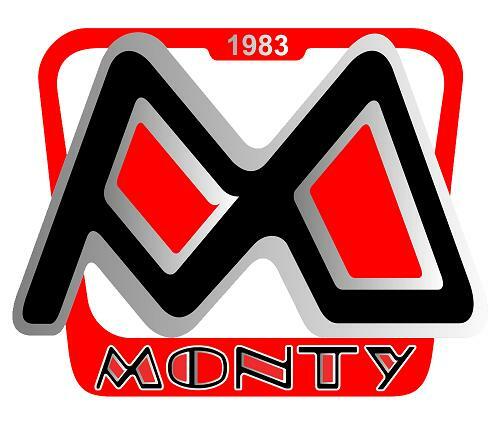 When the sport manager of Montesa contacts me and asks me to go Montesa, from this time I am 100% Montesa. I don’t know why but it is like loyalty in any part of life. I am loyal Montesa. 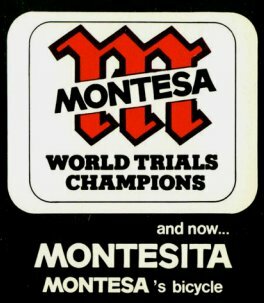 I think it became stranger because of the wars between Montesa and the Bultaco team. Because like Jordi say, I was in the middle of the war. What do you mean? How were you in the middle of the war then? 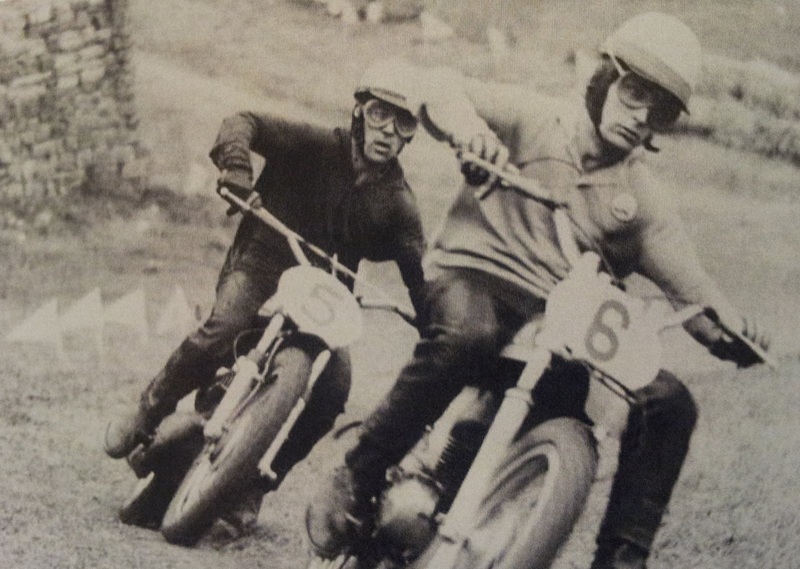 Because Bultaco split from Montesa were separate and the worker go from one side to the other side like I say. Also because of other things there is a war. Me come from Derbi on the Montesa side at the time this is happening, then when I ride the first competition I have four five or 6 motocross riders from Bultaco and then I am a little better than the others. Then when I start the other riders try and close on me. I am here riding and the Bultaco rider is here (on one side) and the Bultaco rider is there (on the other side) and they close on me and make me crash. The public see this and go crazy at these riders. For me I am 100% Montesa and against the Bultaco. 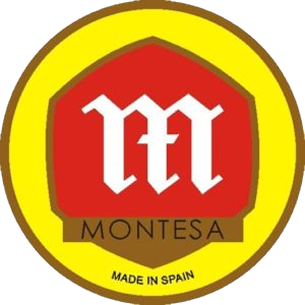 Montesa seems to attract incredible loyalty. Miguel Cierra is 100% Montesa. Amos Bilbao is 100% Montesa and you are 100 % Montesa. You were not family, you just work for them. Pere’s voice lowers a tone. He is so gruff and so determined to get his point over as passionately as possible so that I could feel every ounce of love and emotion he tries to express to me. I have never seen emotion and love for a marque like this. He continues - yes but me more. I am so much more then these others. I carry with all the responsibility of Montesa of my back when I ride. I have not come across anyone more devoted and passionate about a motorcycle marque that Pere Pi . Pere overcome with joy after winning the Motocross of San Sebastian. 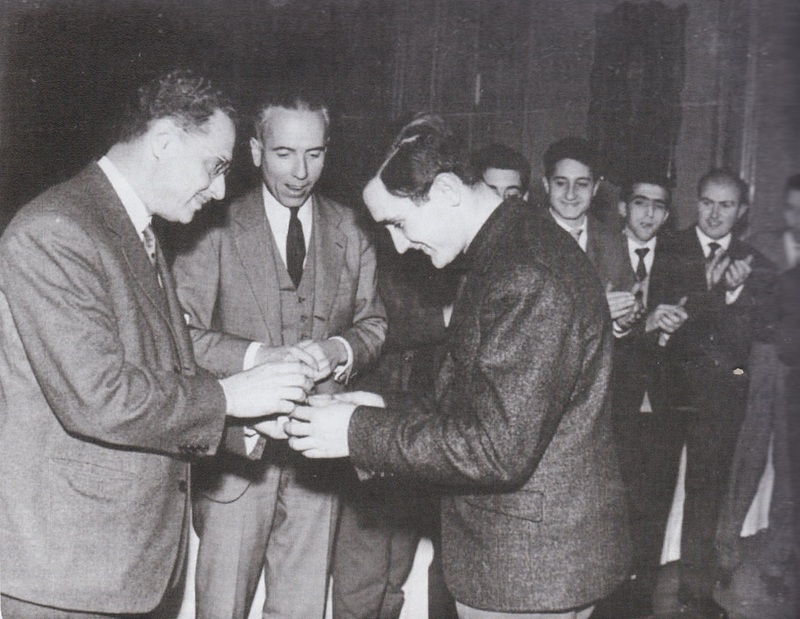 Montesa owner Pere Permanyer presenting Pere with a Montesa Medal of Merit in 1962. Jordi Rabassa says “When Bultaco start their factory, Montesa had no riders for three races because they all leave for Bultaco. The only rider was when Pedro Pi go from Derbi to Montesa. 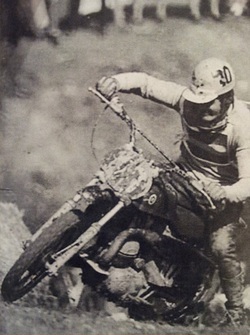 Pedro was the only man who gave a hard life to Bultaco on the race and after in the industrial side because he was the man who develop the motocross motorcycle and the trial motorcycle. 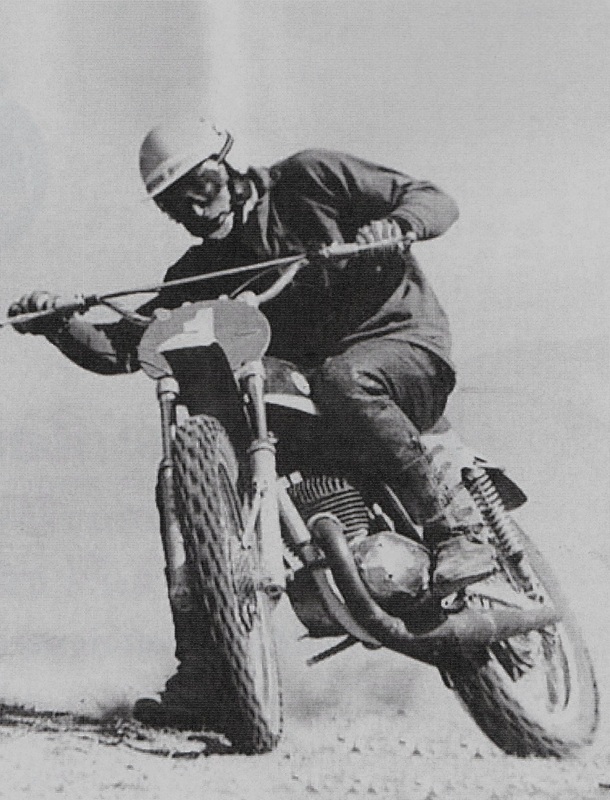 He was the man who made the life harder, Bulto and all of Bultaco. I see this war from Derbi when I work there. 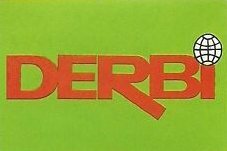 Derbi was different from Montesa and Bultaco. We see all the war between the two marques and for me it is spectacular. Did you ever fight each other with the hands? No, but very close, very very close because the history is with so many problems. I go in one city and ask in one hotel “are the Bultaco riders here?” They say “yes”. I tell them “No, I cannot stay same hotel “. 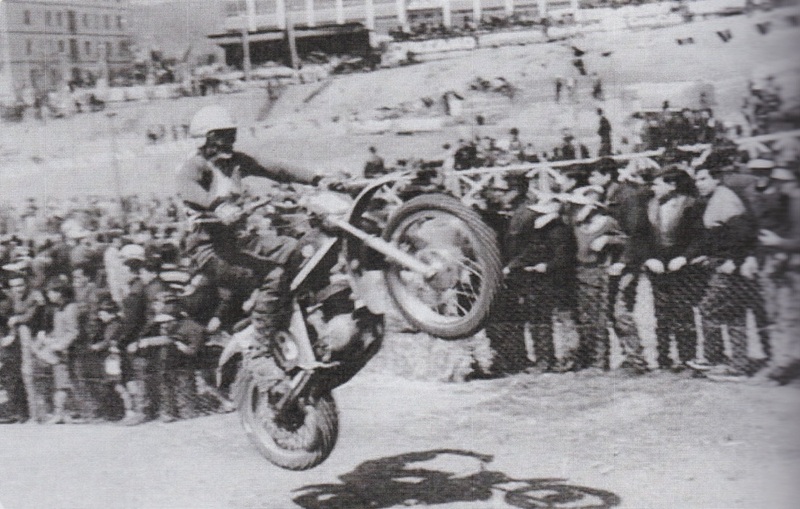 Then I remember one day in Figieras we have motocross and I don’t know why but one rider of Bultaco Jose Sanchez tried to crash into me. I don’t remember why. I then go into one corner and he goes directly and tries and crash into me from the side. He runs straight at me. I was in front of him; he cut the course and tries again. Then all of the public watching the competition come to the paddock. Minimum of 1000 public go direct to him and the police came to protect him. Without the policeman he have big problem because all the people want to get him. It was a crazy time and very tight. I work in Montesa and ride at the competition. I also develop the moto. Also the moto improve and improve and improve with modification to make it better to compete. We make the production of this and bultaco also.